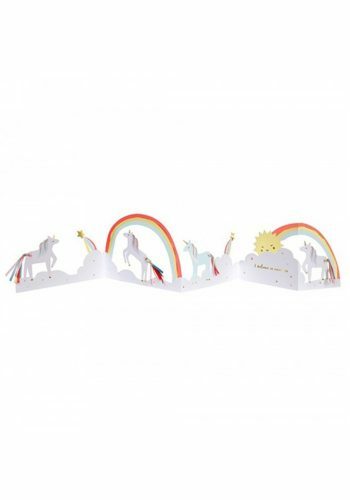 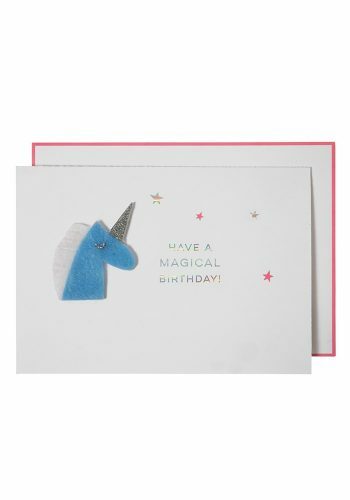 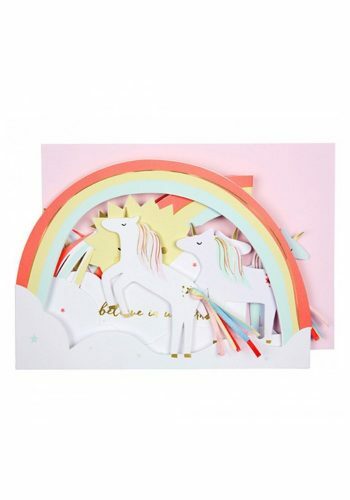 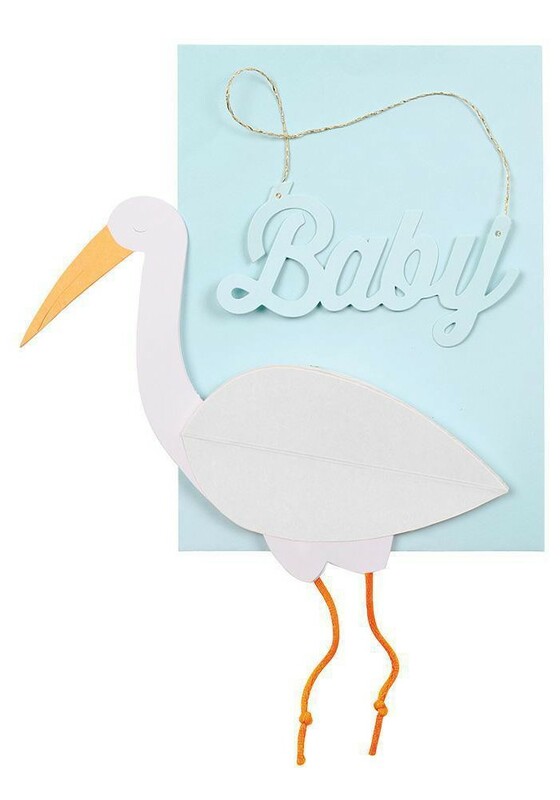 The stork has just made a very special delivery and what better way to celebrate than with this wonderful new baby card. 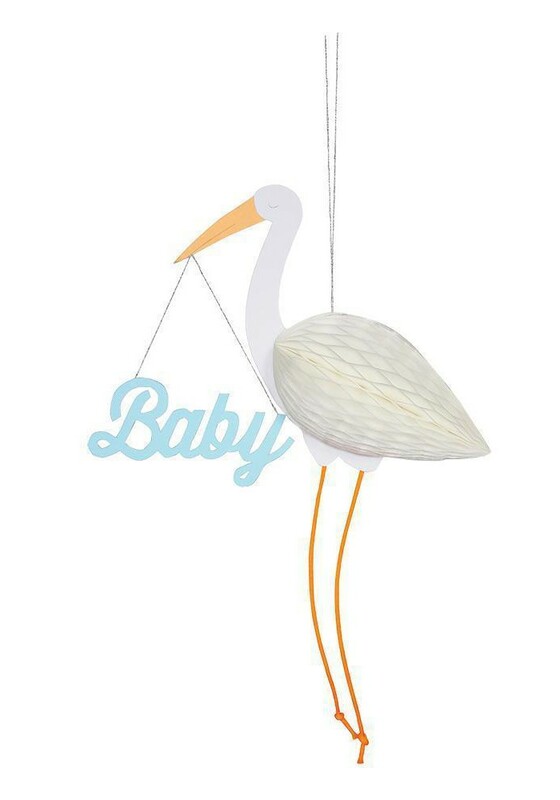 The card opens to create a 3D stork hanging decoration crafted with honeycomb paper and holding a pale blue BABY greeting in its beak. 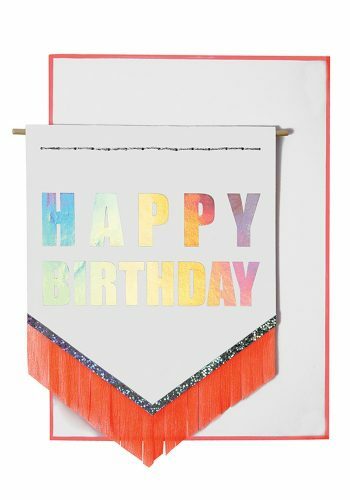 The card is embellished with metallic and neon string and comes with an insert and coordinating envelope.